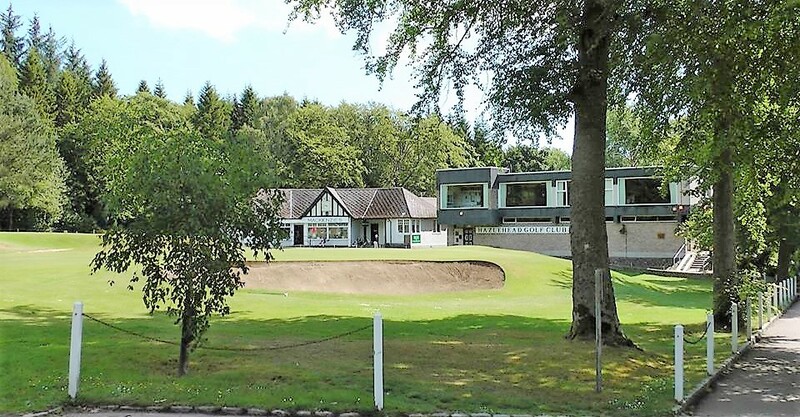 A popular Aberdeen golf course could be closed for a year. The MacKenzie Championship course at Hazlehead is due to undergo drainage works following heavy rainfall last year. As a result, significant work is needed to resolve the issue - and one optiion is to close the course for trhe entirety of 2018. Members of Hazlehead Golf Club, based at the municipal course, have now met officials from Sport Aberdeen, which runs the course also known as the No. 1 course - to discuss their options. Specialist have told sport Aberdeen the works should be carried out in the spring or summer, due to better conditions unerfoot. Summer works would fall in the middle of the golf season, closing the course for the remainder of the year. Phasing the works over coming years is also an opotion, with a final decision expected by the end of March. Alistair Robertson, managing director of Sport Aberdeen, said they were giving a year-long closure "serious consideration" as it was the preferred option among the members who attended the meeting. +The Hazlehead course, designed by Alister Mackenzie (pictured) of Augusta National fame and built on swampy, marsh land in the 1920s, was opened in 1927 and became one of the most popular municipal courses in the country. The problem is that in recent years the course has begun to revert to its original badly-drained condition.